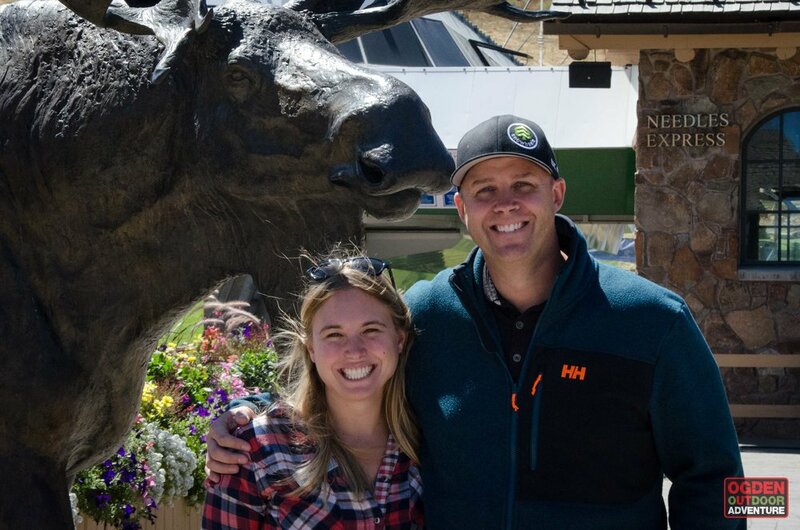 Breakout Interview: Snowbasin General Manager Davy Ratchford & Communications Coordinator Megan Collins. 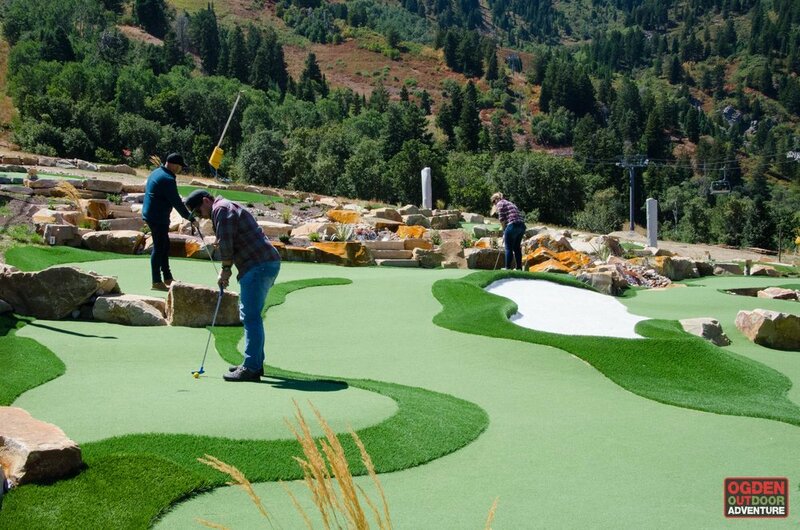 We chat mountain management, parking, uphill policy, mini-golf, and keeping Snowbasin home. 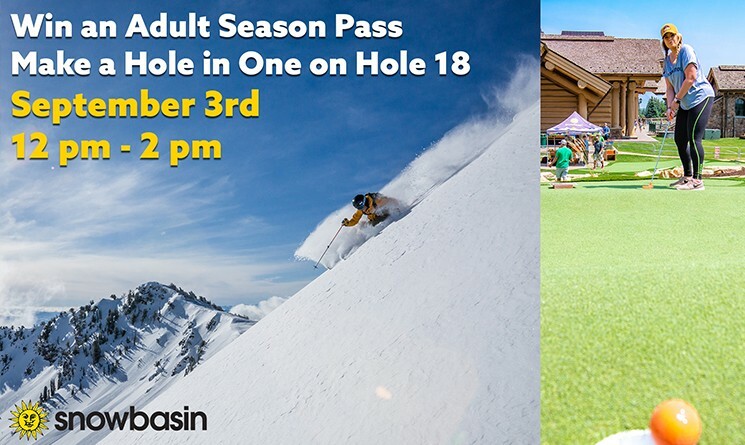 Thank you to GEAR:30 for powering today’s 314th Episode of the Ogden Outdoor Adventure Show! Look for us on Facebook, Instagram, iTunes, Spotify, and on the Podbean App for Android & iPhones.